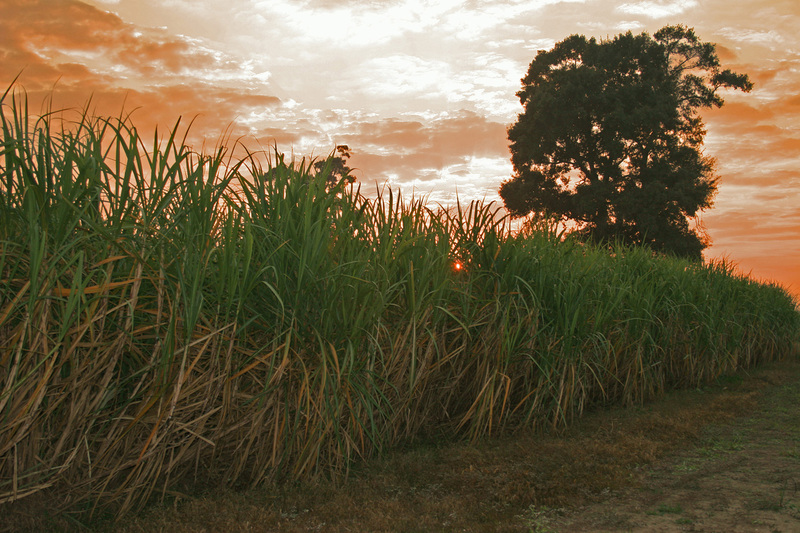 Lula Factory - a producer of raw sugar and blackstrap molasses - is located 1.4 miles west of La. Hwy. 1 and Bayou Lafourche on La. Hwy. 999, which joins La. Hwy. 1 at 6.6 miles south of Donaldsonville. Phone number is (225) 473-9293; fax number is (225) 473-9294. 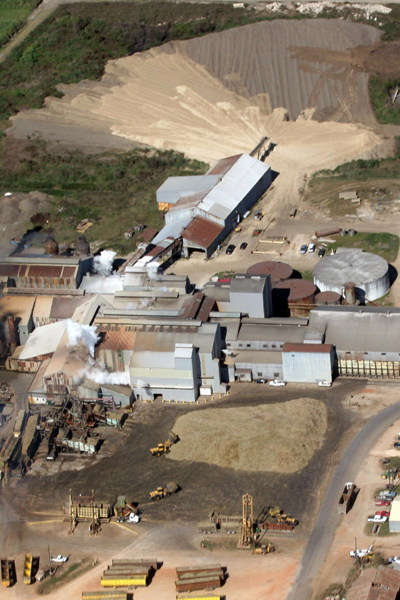 Lula-Westfield, LLC is the owner and operator of the Lula Sugar Factory and the Westfield Sugar Factory. 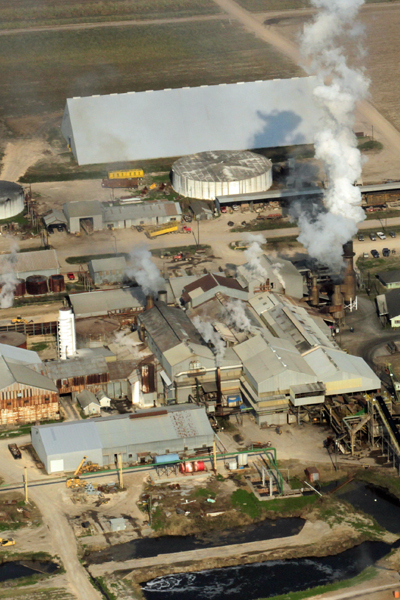 These factories were formerly owned by Savoie Industries, Inc., and Dugas & LeBlanc, Ltd., respectively. This change occurred in the form of a joint venture or merger. Savoie Industries, a parent organization, has controlling interest in more than 11,000 acres of cultivatable farm land and approximately 10,000 acres in woodlands.